A number of Haredi leaders said Sunday they will cut their El AL frequent flier cards in protest of a recent incident in which the Israeli national carrier failed to land a plane in time for Shabbat, Haredi media outlets in Israel reported. A widespread protest has taken place against El Al in Israel this week after an incident last Friday, in which an El Al flight failed to take off from New York in time to arrive in Israel ahead of Shabbat. Observant Jews refrain from any form of labor and travel from sundown on Friday to sunset Saturday. El Al is a kosher airline and enjoys the exclusive business of many ultra-Orthodox travelers, especially on flights between New York and Tel Aviv. To maintain this status, it serves only kosher food and refrains from operating on Shabbat. In its effort to appeal to Haredi passengers, El Al has been known to cater to less orthodox requests, on countless occasions moving female passengers from their assigned seats at the demand of male Haredi passengers, many of whom believe in gender segregation. Now dubbed as the “Shabbat Flight” by Israeli news outlets, El Al’s Flight 002 eventually diverted the flight to Athens, where Shabbat-observing passengers could be accommodated for the duration of the holy day, after a delayed takeoff. 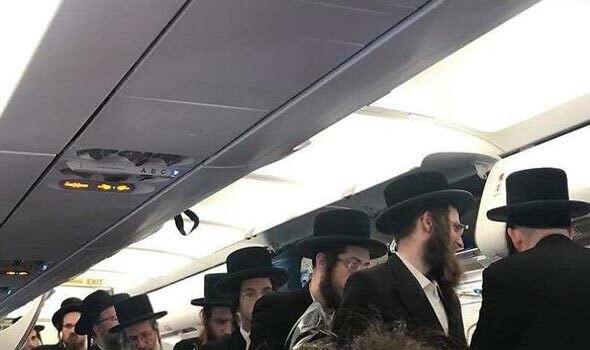 El Al and several passengers aboard the plane reported that some of the Haredi passengers became unruly during the flight, interfering with service and even attacking a flight attendant. El Al went as far as threatening to file complaints with Israel Police against several of the passengers. In response, Haredi passengers and community leaders rebuked the allegations, saying they are nothing but an attempt to take the blame off El Al. 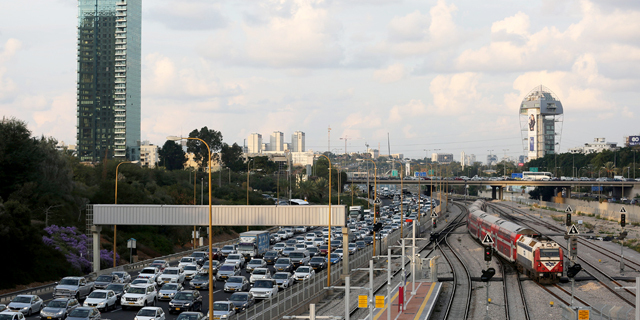 A number of eyewitness testimonies published by Israeli media and shared on social media supported the Haredi passengers' accounts, denying there was any disturbance on the part of passengers. El Al later softened its account of passengers’ behavior on Flight 002, saying it will launch its own investigation into the incident.